Mukilteo is also known for its aviation-focused museums, jobs, and events. 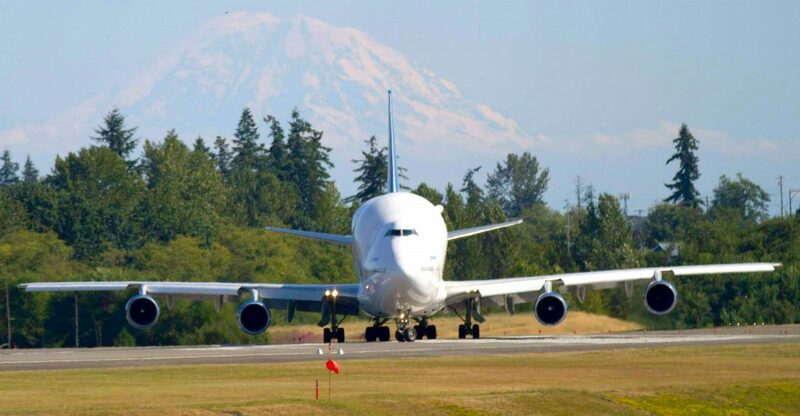 Home to some excellent aviation museums, a Boeing manufacturing plant, tens of thousands of jobs in the aviation industry and more, Mukilteo is the ideal place to visit or live in whether you’re an aviation enthusiast, someone with a career in the industry, or trying to inspire an interest in aviation. Mukilteo also draws some of the world’s and region’s best high-tech, aeronautic, medical, and innovative industry. That brings to our community a cornucopia of brilliant minds. 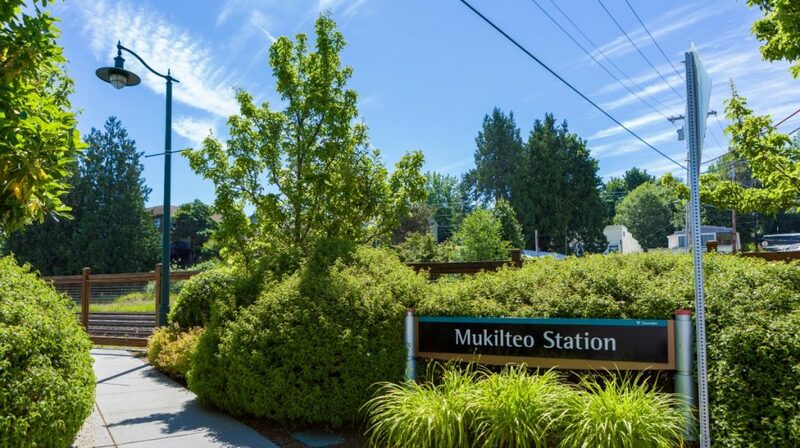 Mukilteo is a quaint community that not many people know about and even fewer know how to pronounce the name. You’ll find one of the best beaches in Snohomish county right in Mukilteo. Lighthouse Park features built-in fire pits, a fantastic beach-side playground, a substantial shelter perfect for year-round parties, a boat launch, a beautiful lighthouse, plus ice cream and fish & chips within walking distance. Big Gulch Trail is the perfect in-city get away. One minute you’re in the middle of civilization and the next you’ll feel far away, surrounded by tall evergreens, lush forest floors and a thriving ecosystem. Big Gulch features a small river, is dog-friendly and perfect for all skill levels. The city of Mukilteo also hosts a garden club, historical society, and orchestra. And of course you can’t forget the Pioneer Cemetery. Headstones tell the story of the lives and untimely deaths of those that built and called Mukilteo (“good camping spot”) their permanent home, including founders Morris Frost and J.D. Fowler. Commute by train, car, ferry, plane, bus or even bike. Located at the tip of I-5 & I-405, and also easily accessible to Highway 99, commuters have a variety of routes to choose from to get just about anywhere. Mukilteo offers a very wide range of homes. You’ll find the most expensive and elaborate homes enjoying unique spectacular views of the Olympic Mountains, Islands, and Puget Sound waters with its ever-changing nautical and aquatic traffic. Mukilteo also offers many affordable carefree communities of well maintained condominiums. And in between, there is a choice of every price range and neighborhood. In other words there is a place for everyone in Mukilteo.